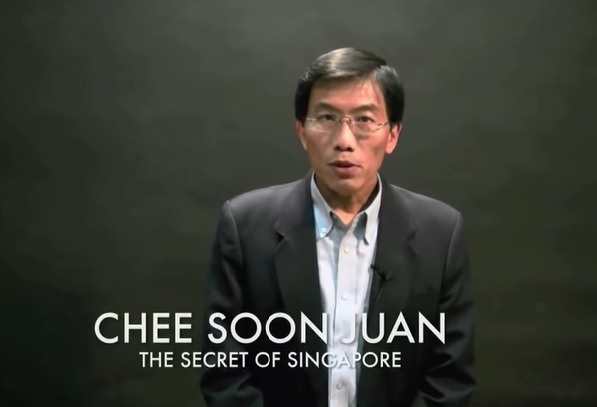 Singapore Democratic Party’s leader Chee Soon Juan will launch on his Facebook page a kick-off campaign which will set the ball rolling for his group in the approaching General Elections. The campaign kick-off event will be held at 115 Eunos Ave 3, #02-04, on 23 February (Saturday) at 2pm. He has since been traveling all around Singapore to sell his new book, Never on Bended Knees, which is sold at the SDP’s e-store. Dr Chee was even seen on Friday selling hard copies of the book at Raffles Place MRT in the middle of an office crowd during lunch time. 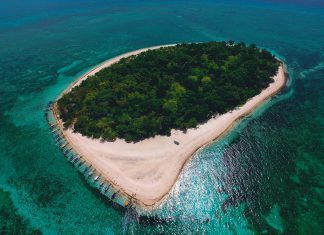 “Spreading out to (the) four corners of this island to keep alive the message of change – that same message that so many who’ve come before us worked so hard and sacrificed so much for,” Chee said. At the party’s website, a post was written saying that Singapore citizens “are beginning to question whether the current crop of leaders are up to the challenge of taking Singapore forward”. “(SDP has) been preparing for more than half a year for our Campaign Kick-Off and its yearlong activities…..Like previous elections, we will be ready for the battle,” was the message in the written post. Lee’s People’s Action Party (PAP) has been in control over Singapore’s politics in the last 50 years since the republic’s independence, winning all the elections with significant majorities, and faces no real challenge to its power. It has exerted effort by pledging to lessen wealth inequality and boost social mobility, while moving ahead with a leadership transition and pick a successor who will take over the reigns of government in the future. Lee, the eldest son of Singapore’s founding leader Lee Kuan Yew, has made it very clear that he was ready to step down in the next couple of years, however, there is no clear successor yet who has been chosen from the group of younger ministers tasked in selecting a leader from their ranks.